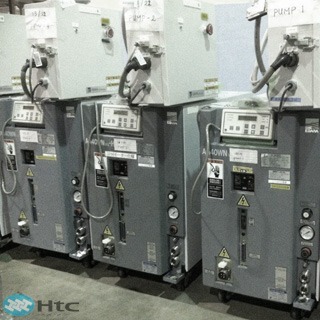 Htc vacuum pump repair service center in Taiwan. 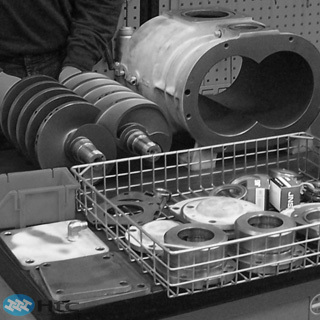 Htc vacuum pump service center has a complete line of decontamination, cleaning, drying, balancing and vibration analysis equipment to minimize failures. 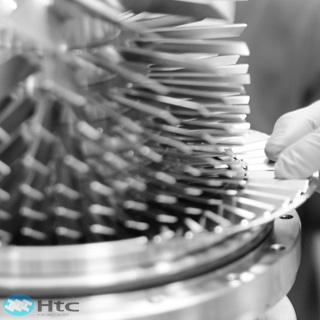 Htc vacuum is your high qualified partner in any vacuum pumps of servicing and repairing, such as industrial pump repair, vacuum pump overhaul service, turbo molecular pumps, dry pumps and refurbished vacuum pumps. 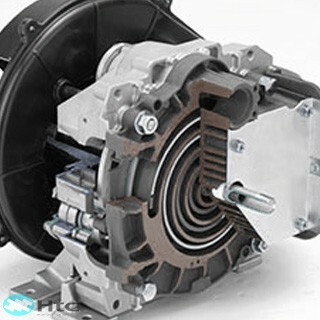 Since the moment you contact with us, your needs and satisfaction will be our priority to offer service and support.